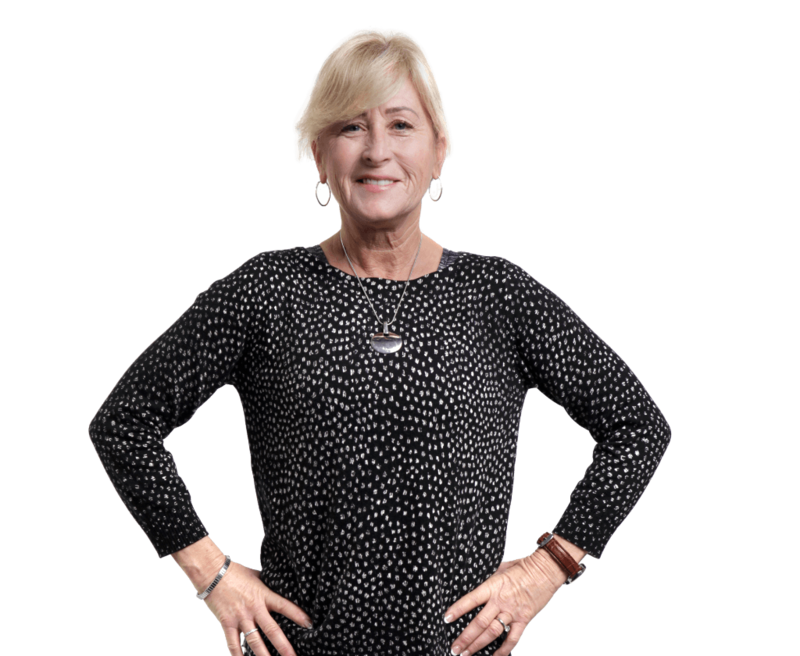 Anne Denny-Floyd has worked “behind the scenes” with the Floyd Team for over 30 years. She is excited to be overseeing aspects of client management and special projects. Anne has been married to Glenn for more than 30 years and they have two wonderful children. Anne volunteers her time to many different organizations. She has been involved with Canadian Guide Dogs as puppy walker. Anne is an avid animal lover who has a golden retriever named Kallie, a bernese mountain dog named Oliver and a cat named Piper. Her hobbies include running and travelling. We loved working with Glenn. We sold and bought with him, and in both cases we were extremely satisfied by the service we got. We would recommend him wholeheartedly. Thanks again for all your help. Donna, Donna, She's the wo-man. If she can't do it, no one wo-can! Donna knows what to do and gets it all done quickly and efficiently. She definitely made us feel confident that we were being served as well as could be. Whether you are buying or selling a home, Anne has your best interests at heart.